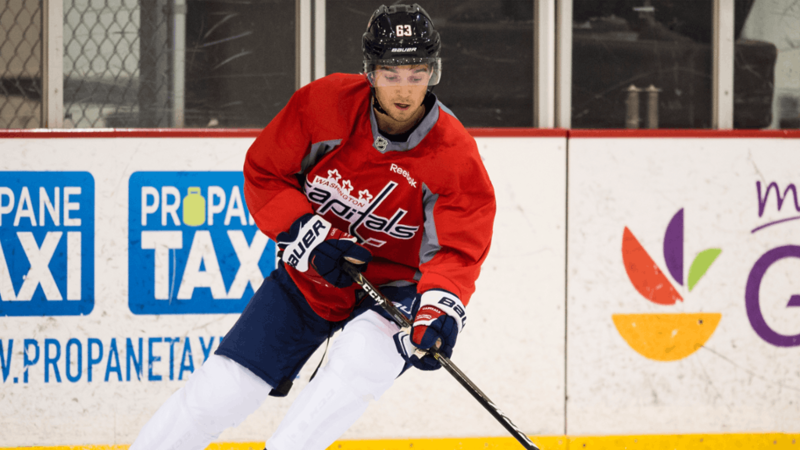 The South Carolina Stingrays signed Evan Weninger to an amateur tryout contract today. The University of Nebrask-Omaha alumnus made his profession debut last week, securing a win for the Florida Everblades. Weninger played in 115 games during his four years at the University of Nebraska-Omaha, recording 3,260 saves and eight shutouts with a save percentage of 0.900. Weninger made the NCHC All-Rookie team his freshmen year and spent two years playing in the SJHL. After his senior year, Weninger signed with the Florida Everblades on March 29th and debuted April 6th. He allowed one goal in Florida’s 3-1 victory over Jacksonville. 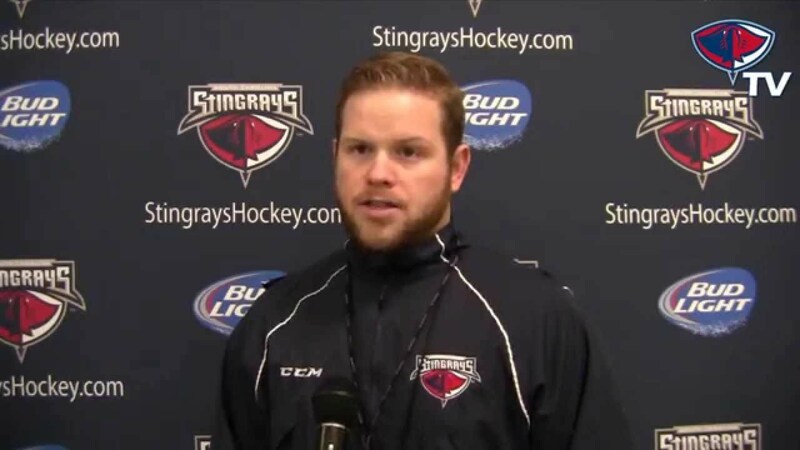 The Stingrays have announced Weninger as their game two starter against the Orlando Solar Bears. South Carolina is currently up 1-0 in the series and if Weninger performs like he has been, they’ll be up 2-0 and heading back home for game 3.